Showing results by narrator "Heath McClure"
Man Enough challenges the idea that there is one way to be a man. The masculinity that pervades our church and culture often demands that men conform to a macho ideal, leaving many men feeling ashamed that they're not living up to God's plan for them. 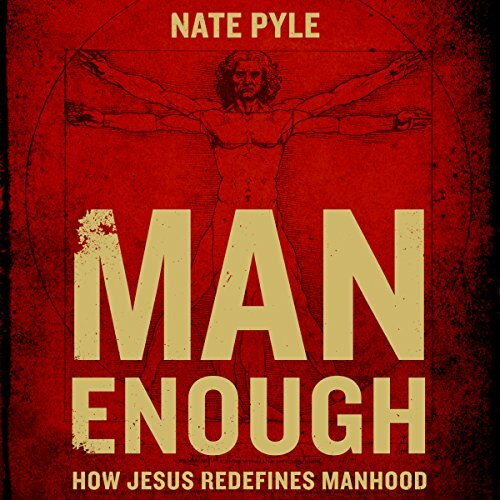 Nate uses his own story of not feeling "man enough" as well as sociological and historical reflections to help men see that manhood isn't about what you do but who you are. 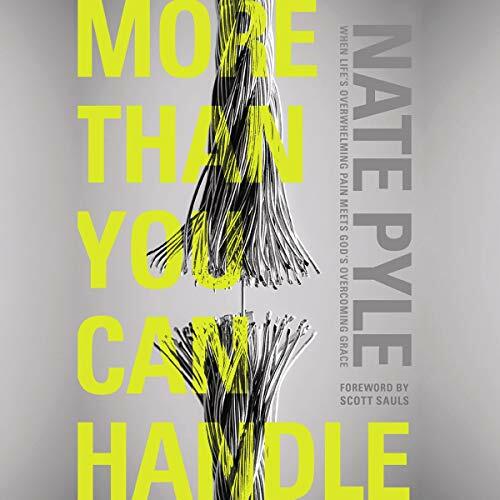 More Than You Can Handle, by Pastor Nate Pyle, takes us beyond Christian clichés to acknowledge the overwhelming pain of the world, the tenacious hope required to hold on to faith, and the surprising joy of God’s goodness as we wait for redemption. 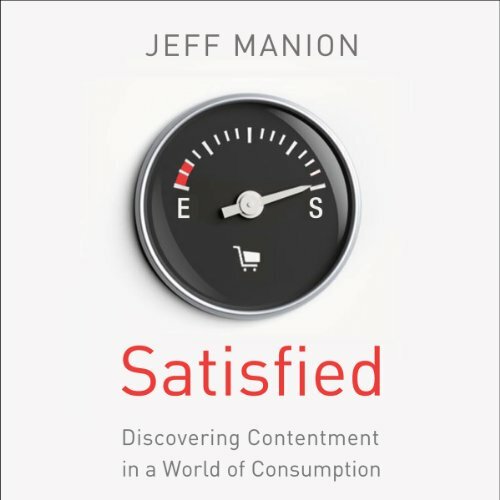 Why does a contented, satisfied life feel so evasive? 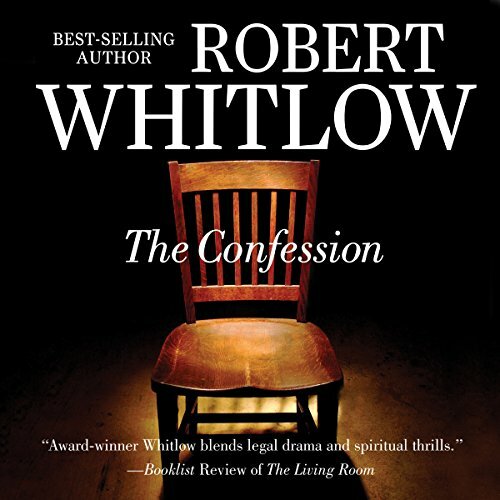 What deep hungers drive the reckless purchasing habits, out of control accumulation, and crazy consumer lifestyle for so many of us? 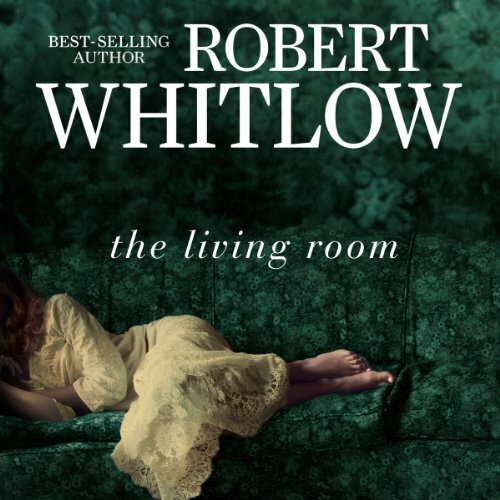 And why are we often driven more by what our neighbors own than what will truly make us happy? 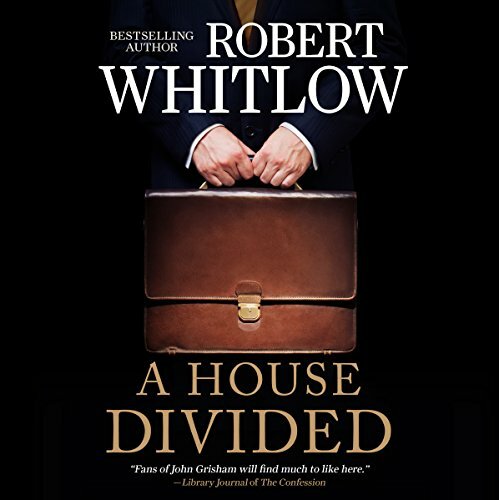 For many in the recent economic financial crisis a series of lifestyle adjustments became necessary as hours were slashed at work and paychecks diminished. 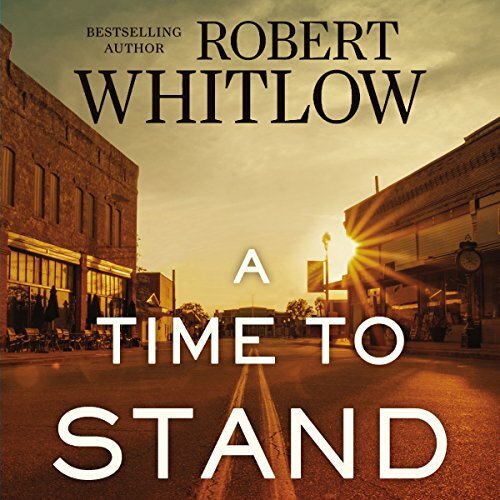 Vacations were simplified or canceled, even important purchases had to be delayed and any extras were put on hold. The Catalyst Leader is the ultimate guide to get there. 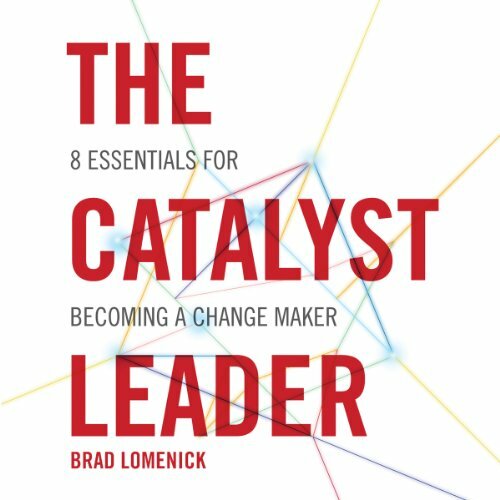 After thirteen years of gathering, influencing, and inspiring hundreds of thousands of young leaders through cutting-edge experiential events, conferences, and resources, Brad Lomenick understands leadership and the next generation. The Catalyst Leader provides practical help for all leaders at any stage of their leadership journey, ultimately defining what it means to be a Catalyst in this generation, and inspiring us all to be true change makers wherever we lead. Matt Keller shows every underdog that God chose people just like them to do his work and change the world. Have you ever felt like an underdog? Like you don't have the ability or confidence to pursue your dreams? The Bible is full of ordinary people the world considered underdogs. 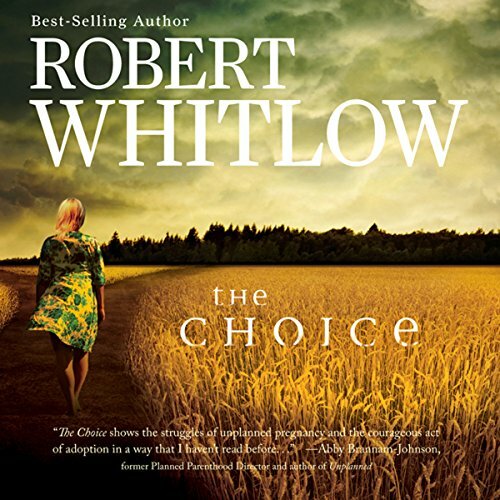 Yet God chose them to do his work. 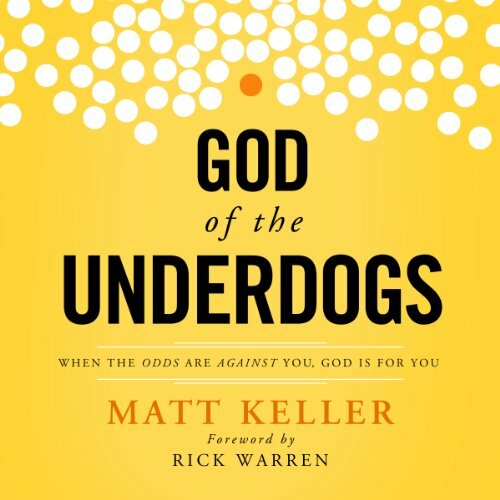 In God of the Underdogs, pastor Matt Keller tells his own story of being an underdog as well as the stories of the underdog heroes in Scripture. Men and women like Moses, Esther, King David, Samuel, Joseph, Paul the Apostle, and even Jesus.